The brand that made its name building high-end vacuum cleaners has since branched out into cooling fans, air purifiers, and hand dryers. More recently, its big launches have been getting steadily more personal (case in point: last fall’s Airwrap hair styler). 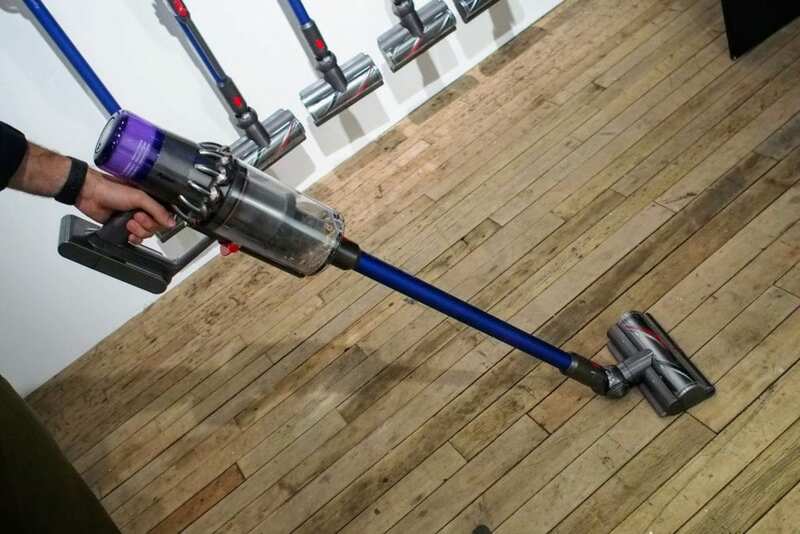 That trend continues with its latest grab bag of products: the V11 Torque Drive cordless vaccum, the Pure Cool Me personal air purifier, and new Lightcycle lamp — one of the only Dyson products that doesn’t move air. The V11 Torque Drive vacuum (starting at $599) is an upgrade to last year’s V10, with a number of key improvements: There are the requisite incremental upgrades to the motor and battery capacity (about an hour in the lowest-power mode), but the most user-noticeable changes are about convenience: There’s an Auto mode that will automatically adjust suction depending on the floor type, meaning you don’t need to switch heads from carpet to hardwood anymore. There’s even a handy battery timer on the back, and it magically adjusts the countdown before your eyes when you switch modes (or floors). As air purifiers go, the Pure Cool Me ($349.99) isn’t exactly small, but its footprint is definitely less than the Dyson Pure Cool and Pure Hot+Cool, which are meant to clean the air in an entire room or apartment. The Pure Cool Me is meant for the individual — put it on or beside a desk so it blows healthy air right at you, cooling you off as a bonus. 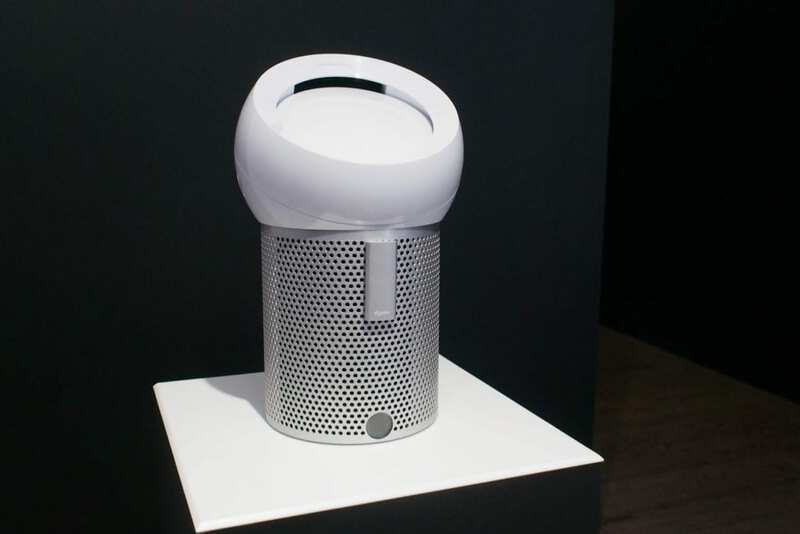 The design is novel, using a new method of air projection, but it’s notably not a “smart” product and doesn’t connect to your Wi-Fi like other Dyson purifiers. Finally the Lightcycle (starting at $599.99) isn’t Dyson’s first lighting product, but it is its most sophisticated, with both an ambient light sensor and smarts (it connects to the Dyson Link app on your phone) that enable it to adjust the color temperature of the light based on the time of day and location. 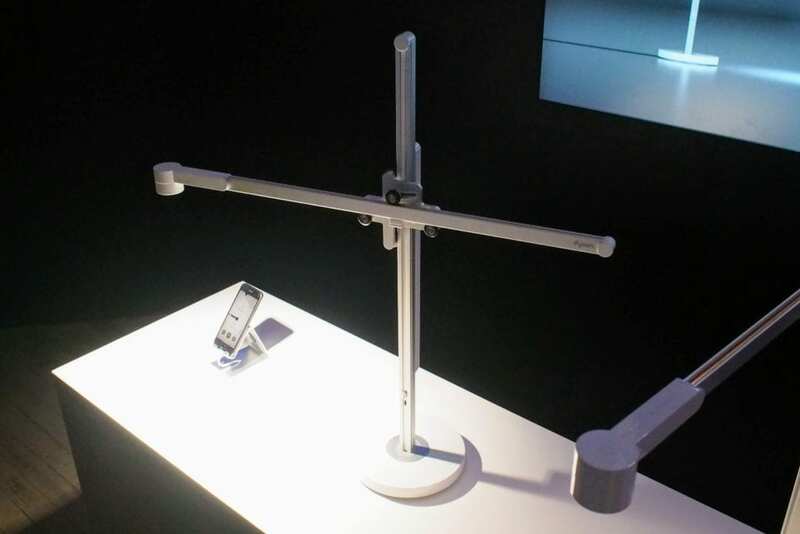 The LEDs are more powerful, the stand is balanced with a counterweight to make adjustments effortless, and there’s even a USB-C port in the base for charging your devices. The V11 and Pure Cool Me go on sale March 20, with the Lightcycle not arriving in stores until April 4.